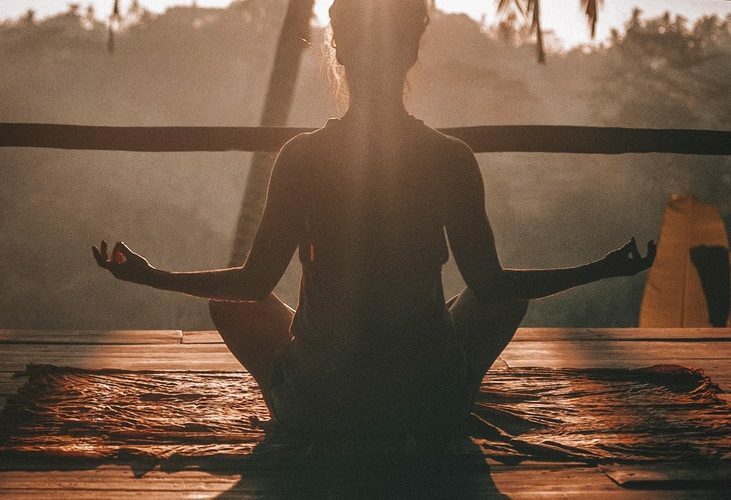 Touted as the solution to anxiety, stress and even depression, it seems that meditation has become the go-to cure for all ailments. While some claim to experience benefits ranging from better sleep to curing cancer, others are more skeptical about its results. This is what you should know if you are considering meditation. Meditation serves to cultivate a sense of “living in the moment”. Heightening awareness, promoting concentration and boosting focus are what meditation aims to achieve. 2. Who benefits from meditation? 3. Are there any cons? Definitely. Meditation requires a time commitment, which is a rare commodity in today’s fast paced world. It also can be a struggle without a proper starting point, especially with the plethora of meditation methodologies nowadays. In some cases, extremes also include denationalization: a sense of detachment from one’s body or mental state. Studies have attributed mindfulness mediation to reduced levels of PTSD, with meditation being practiced alongside therapy in some hospitals. Anthony King, a clinical psychologist at the University of Michigan has oberved that PTSD patients’ “symptoms improve[ed]” as a result of meditation. The rise of apps such as Headspace has also simplified the meditation process somewhat. Meditation reportedly combats dementia, preventing long-term memory loss while improving focus and attention span. Like all things in life, there are two sides to meditation. There is no harm giving it a try, but of course, do not expect miracles to happen in the first five minutes of practicing it. Who knows, you may even cultivate a new habit in the process!